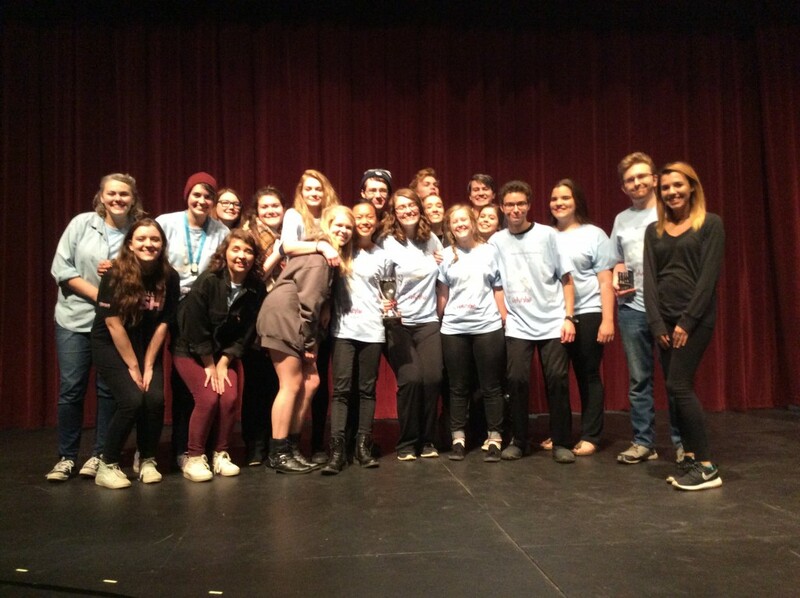 The Women of Lockerbie places Second at the State One Act Competition! Also honored was Kenzie Knudson who was named Best Actress! I am so proud of everything the cast and crew accomplished! 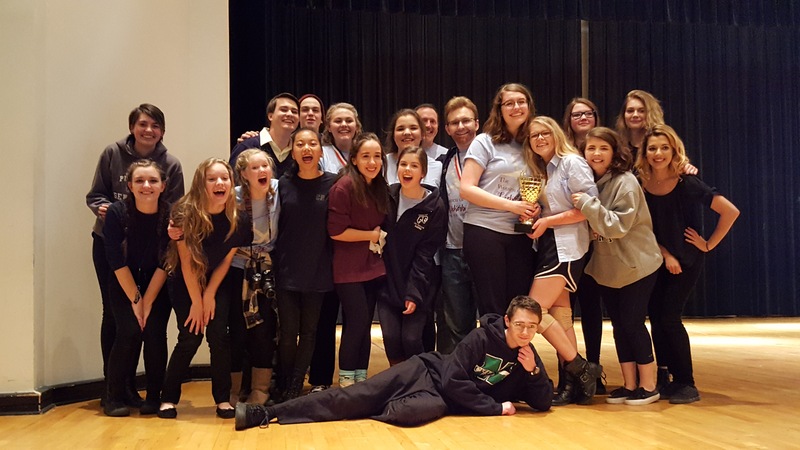 For the third time in four years, our one act play has advanced to the state competition. Women of Lockerbie won the regional competition and will next perform at the state competition on November 12. Kenzie was named Best Actress, and Joshua was named Best Actor (matching our sweep in 2014 for Five Kinds of Silence). The cast was also named Best Ensemble, making a sweep of all of the acting awards.